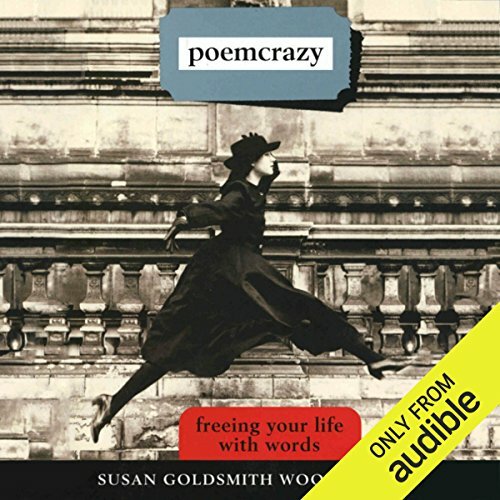 Showing results by narrator "Susan Wooldridge"
Following the success of several recent inspirational and practical books for would-be writers, Poemcrazy is a perfect guide for everyone who ever wanted to write a poem but was afraid to try. 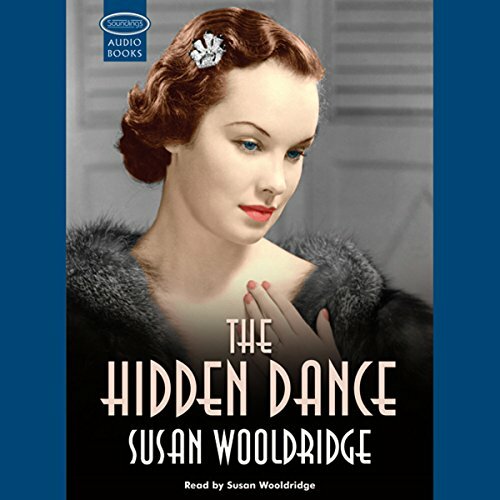 Writing workshop leader Susan Wooldridge shows how to think, use one's senses, and practice exercises that will make poems more likely to happen. On March 1st 1933 the luxury liner SS *Etoile* sets sail from Southampton en route for New York. 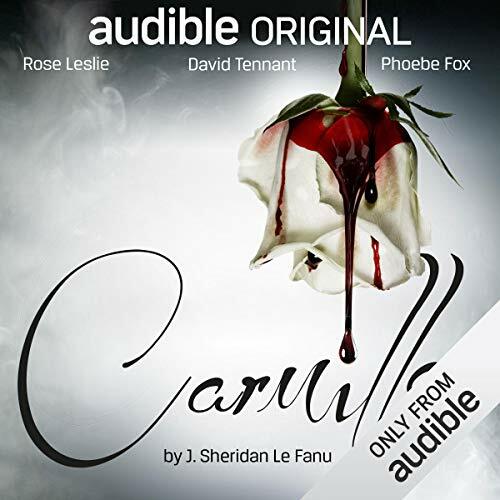 On board the liner is Lily Sutton – a fragile but determined woman who is seeking to escape the brutality of her failed marriage. During the five days at sea, Lily is caught between the world she leaves behind and her new found love, which has given her the courage to be herself. Travelling in steerage so as not to attract attention, Lily is terrified that her flight from England will be uncovered.